Operation Proud Nation | Project S.N.A.P. A national initiative for students, families, active duty military and veterans to show appreciation for our nation's brave heroes in a mosaic mural on display at the Pentagon. who are sharing their appreciation for our nation's brave heroes and their families. 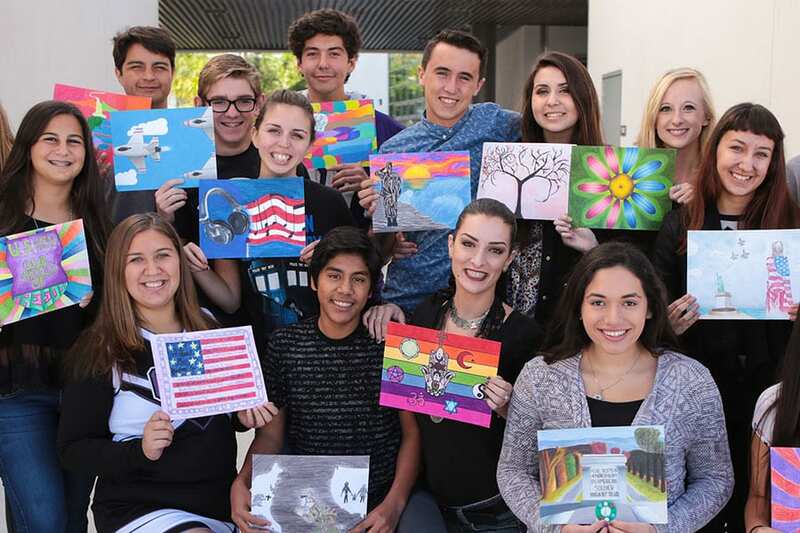 Teachers and students in 25 cities across the country are invited to submit artwork to Operation Proud Nation. This program provides your students with the opportunity to be a part of a unique public art installation while also giving back to our nation's brave heroes. Sign up here to participate. Military families can participate in Operation Proud Nation at special artwork collection events held throughout the year. If you are interested in participating outside of these events please contact Project S.N.A.P. for more information. Project S.N.A.P. and Ford Motor Company Fund are proud to partner with DAV and DAVA to provide opportunities for DAV and DAVA members to contribute artworks to the mosaic mural. Opportunities for artwork collection are available at the unit and chapter level and are also incorporated into larger events. For more information please contact Project S.N.A.P. We welcome parents, children, grandparents, aunts, uncles, neighbors, and friends to get involved in Operation Proud Nation. If you would like to submit an artwork to the mosaic mural please don't hesitate to contact a member of the Project S.N.A.P. team for more information about how you can get involved in the "big picture"! Help us reach our goal to send 100,000 Mosaic Mural Appreciation blankets as a gift to our veterans & military families! Take a closer look at "Coming Home" the 2015 mosaic mural that is on display at the Pentagon. 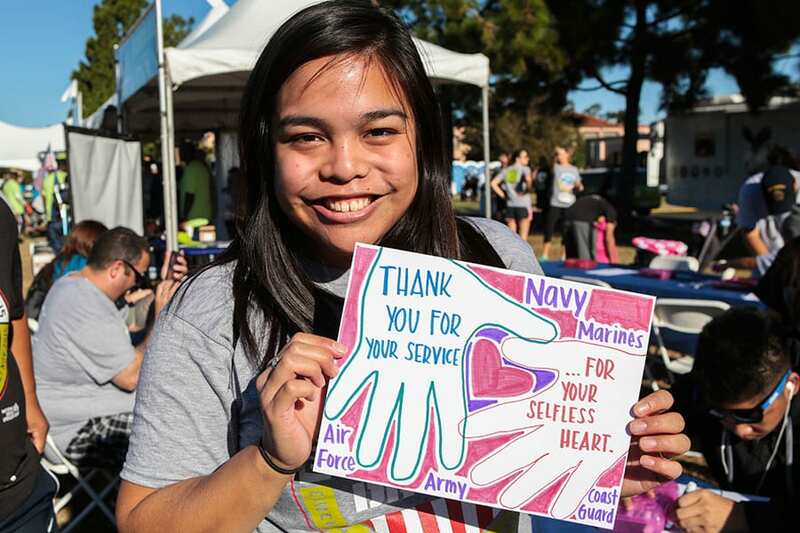 Join thousands of people nationwide sharing their appreciation for our nation's brave heroes.